Tired of paying high cellular fees? 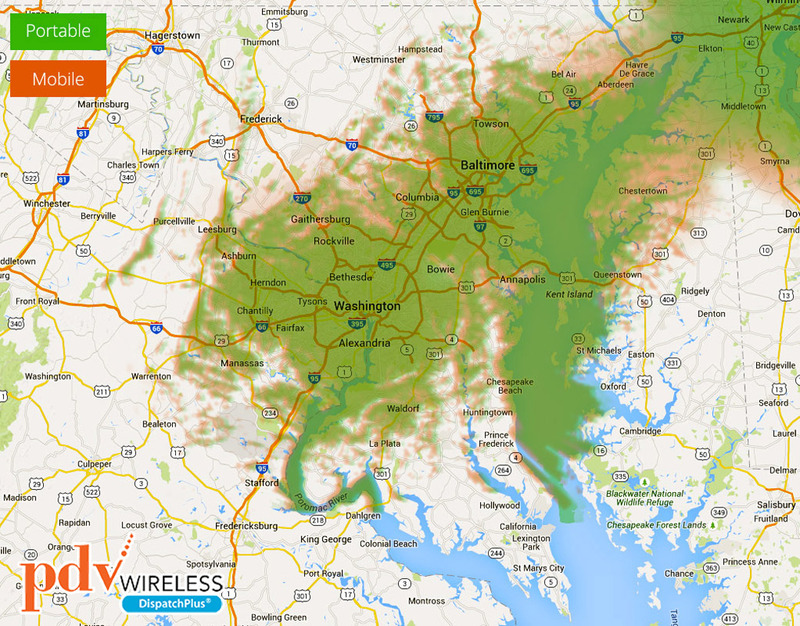 Communications Express offers wide area Two-Way Radio coverage in Northern Virginia, Maryland and Washington D.C. We have partnered with pdvWireless and FleetTalk to provide coverage to our local customers. pdvWireless is a recognized leader in mobile workforce communications and location-based solutions that increase the productivity of field-based workers and the efficiency of their dispatch and call center operations. The system is also available throughout the East Coast to New Jersey and New York. 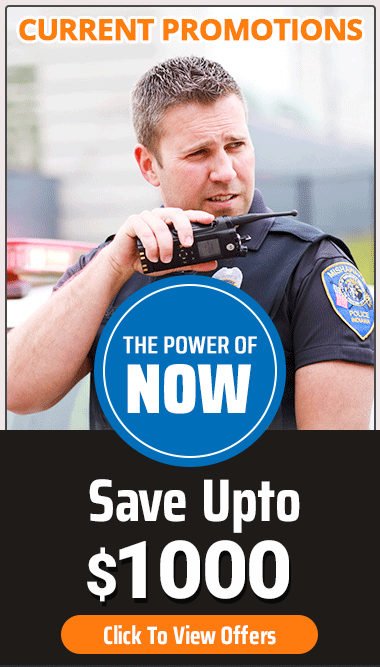 pdvWireless offers DispatchPlus and is available in the 900 MHz spectrum. By leveraging pdvWireless’s industry leading spectrum position, businesses across a multitude of categories can communicate faster and more efficiently, connect large groups more seamlessly, enjoy the power of superior network coverage and responsiveness of push-to-talk technology. DispatchPlus is an easy-to-use workforce management solution that not only tracks mobile workers via GPS, but allows them to quickly capture and send field activities and worker status with voice details back to the office. Eliminate wasted time, waiting on hold and filling out illegible forms; reduce fuel costs; and minimize calls to the office. pdvWireless is a recognized leader in mobile workforce communications and location-based solutions that increase the productivity of field-based workers and the efficiency of their dispatch and call center operations. With the acquisition of nationwide 900 MHz spectrum licenses, pdvWireless has set out to transform the wireless communication space with the largest, private push-to-talk,Two-Way radio network that is exclusively dedicated to serving dispatch-oriented businesses across major U.S. markets. This revolutionary, new DispatchPlus offering is designed to significantly enhance field-to-office communication through patented radio technology and proprietary cloud-based mobile workforce applications.